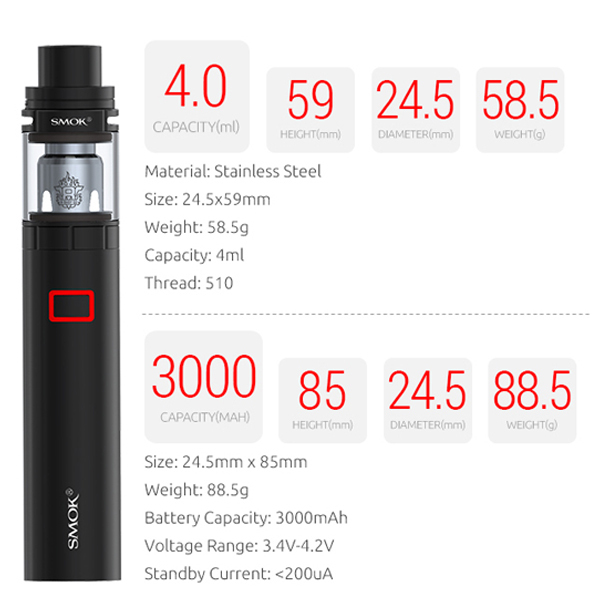 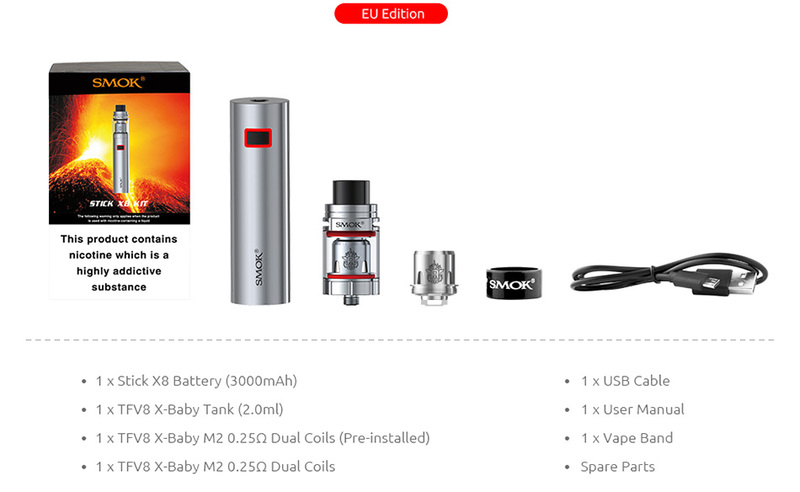 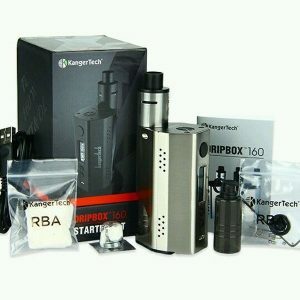 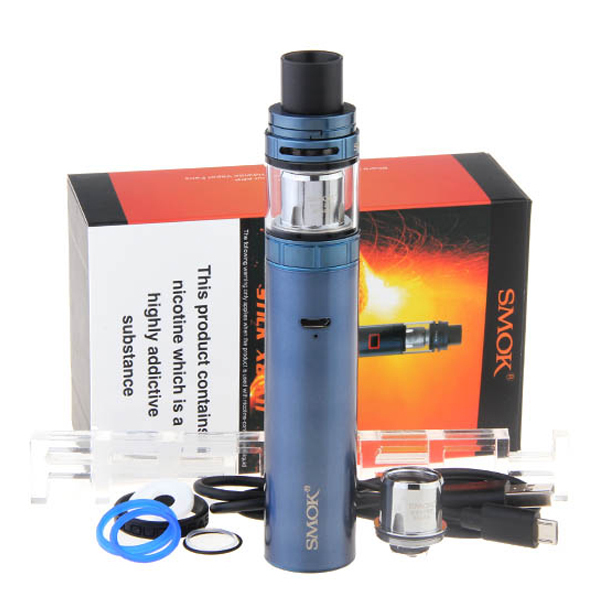 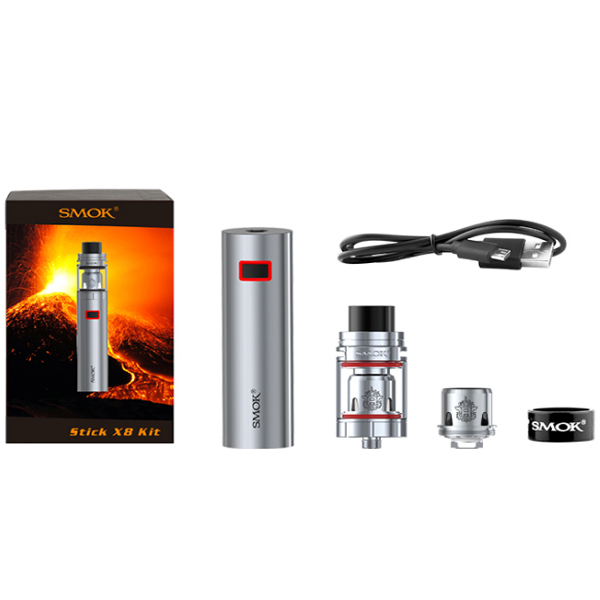 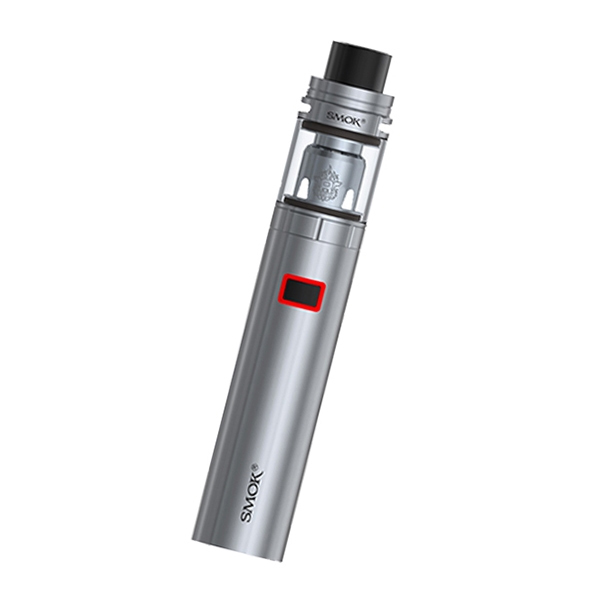 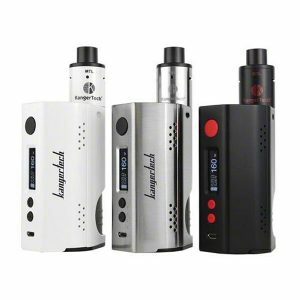 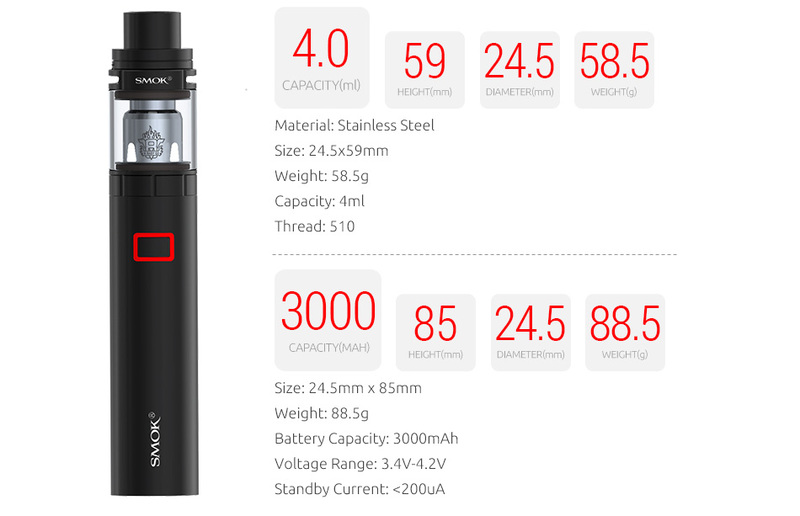 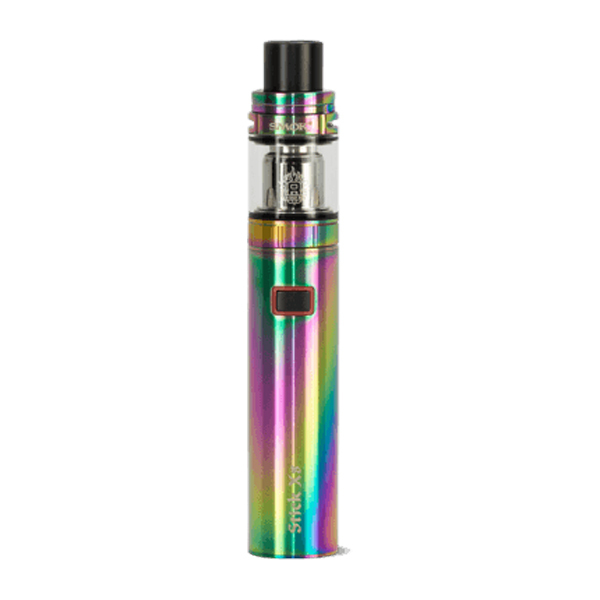 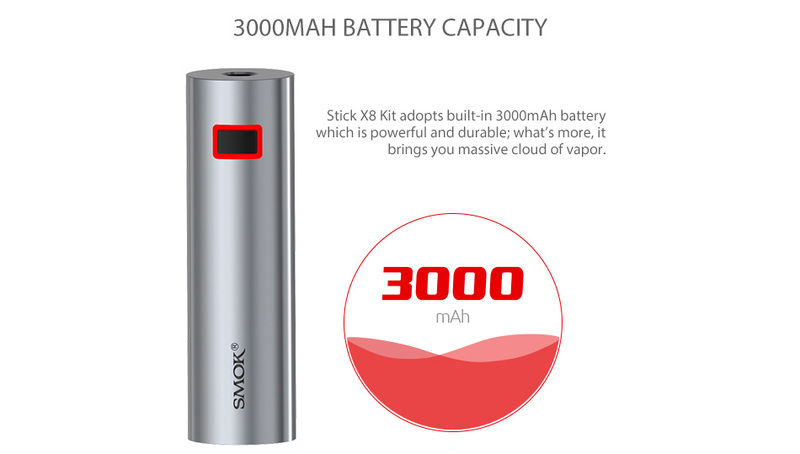 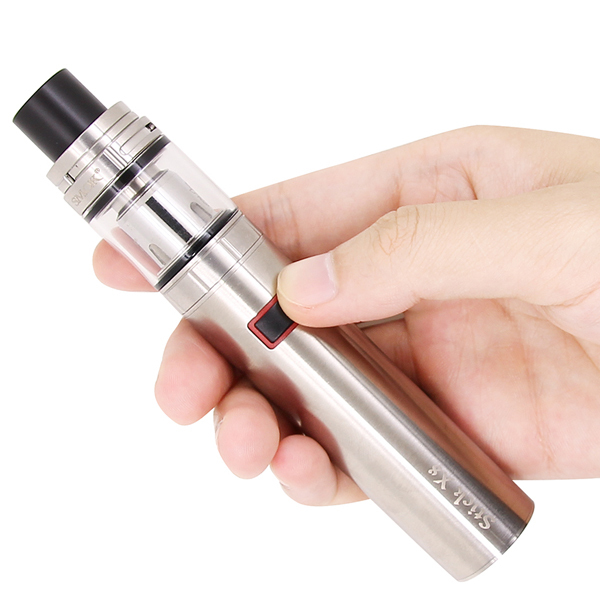 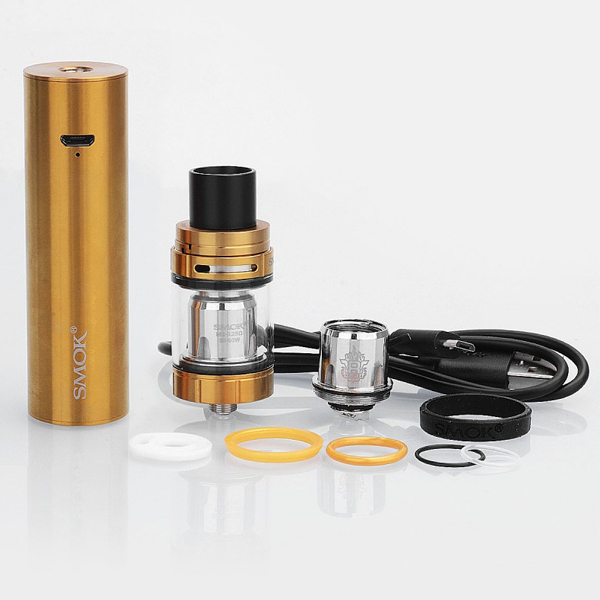 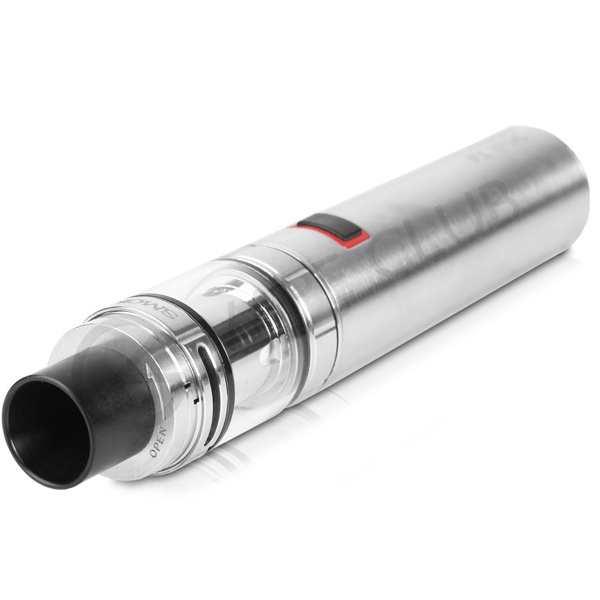 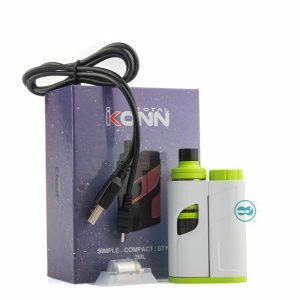 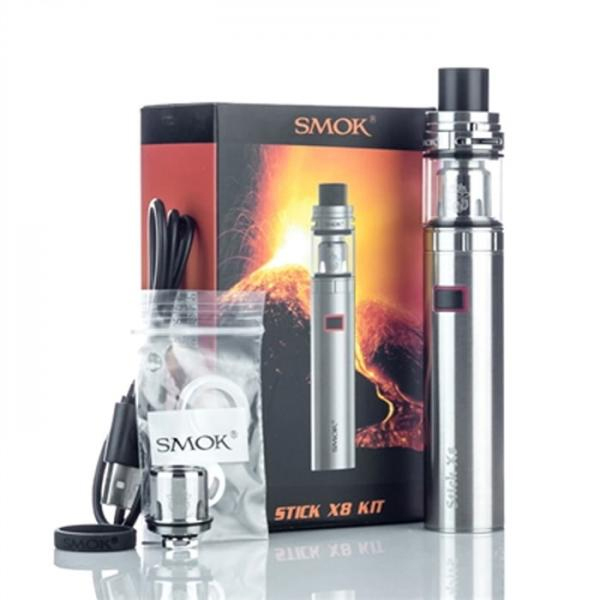 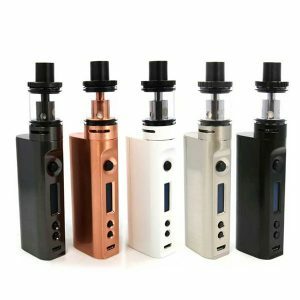 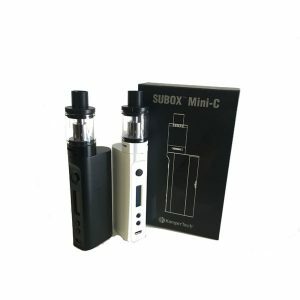 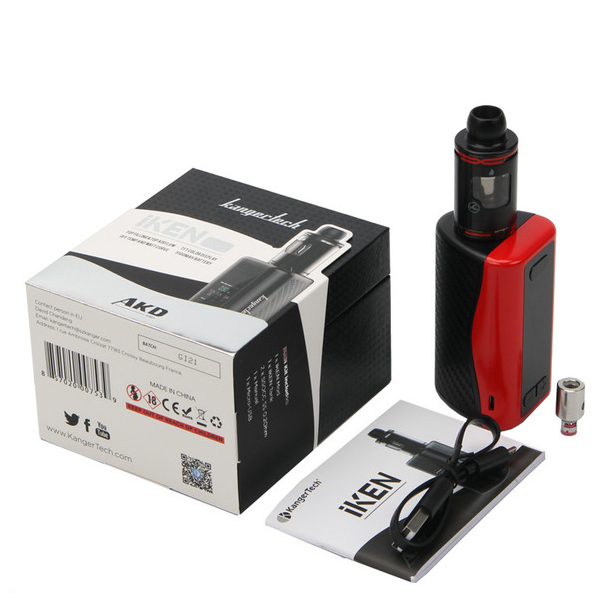 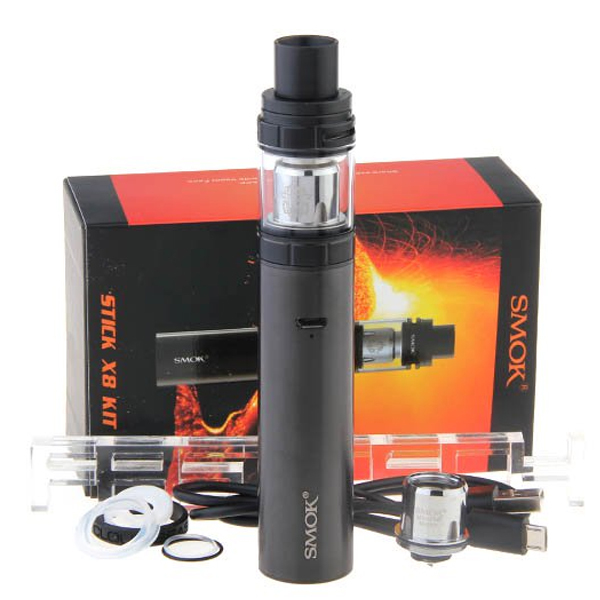 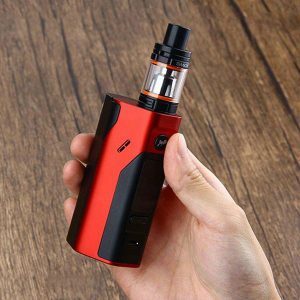 The kit has a built-in battery of 3000mAh, providing a long-lasting vaping experience with stable performance. 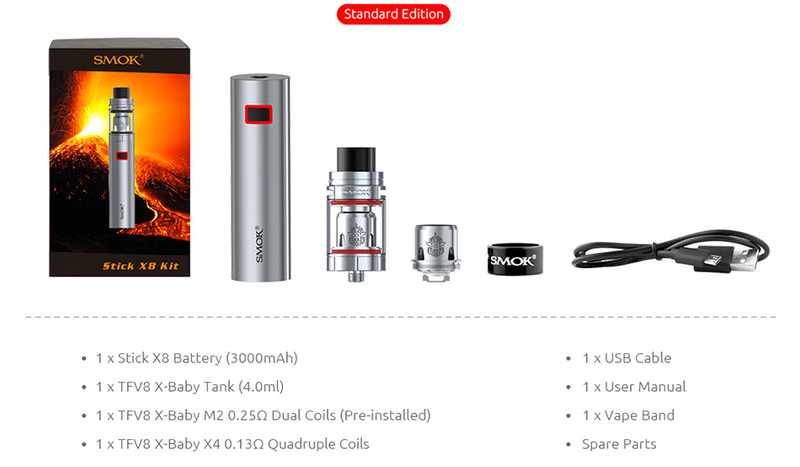 The TFV8 X-Baby adopts an all-new top airflow system too so you can enjoy the rich flavor and massive clouds. 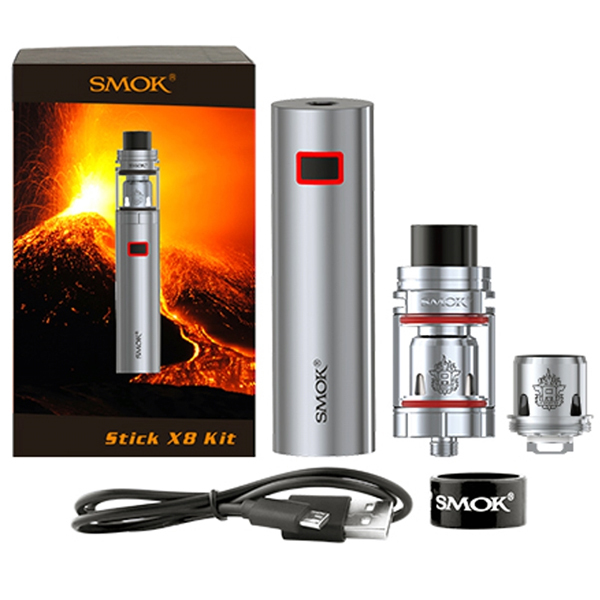 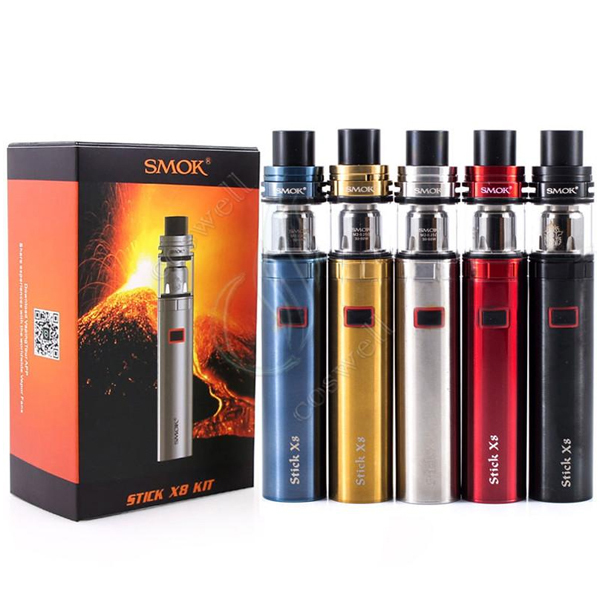 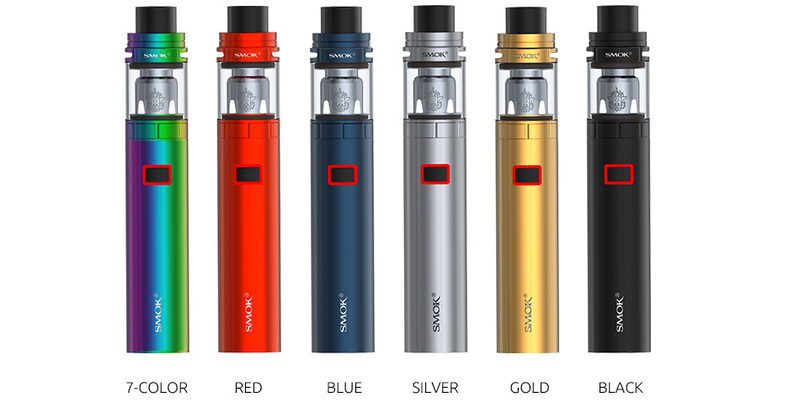 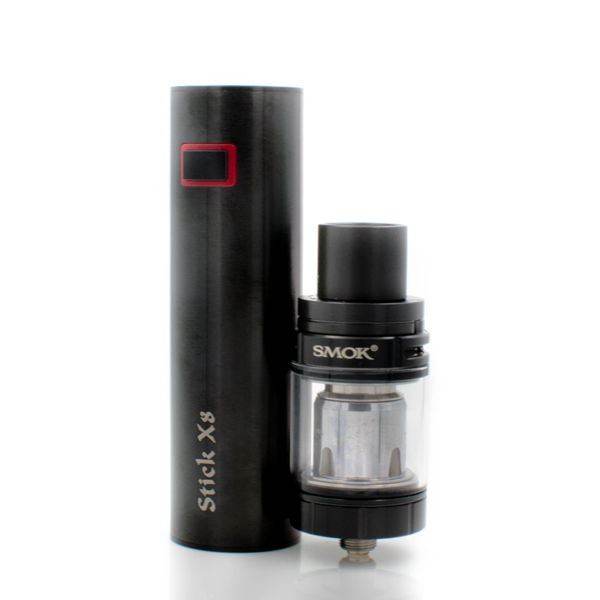 Knock Knock…the Stick X8 is the latest pen style kit from SMOK. 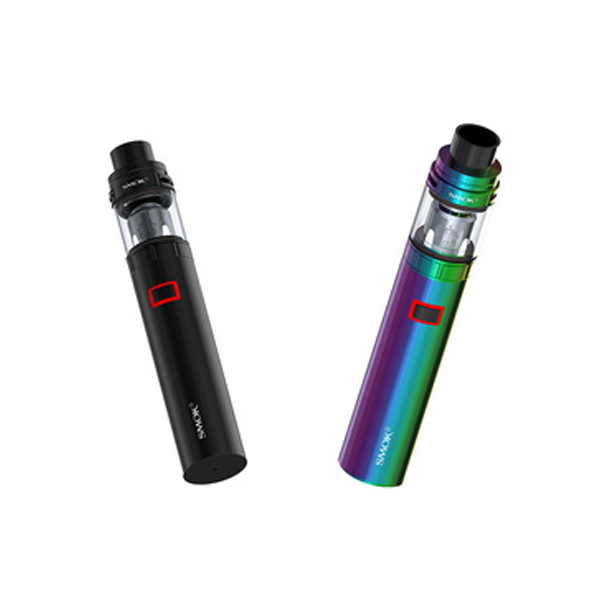 The kit has a built-in battery of 3000mAh, providing a long-lasting vaping experience with stable performance. 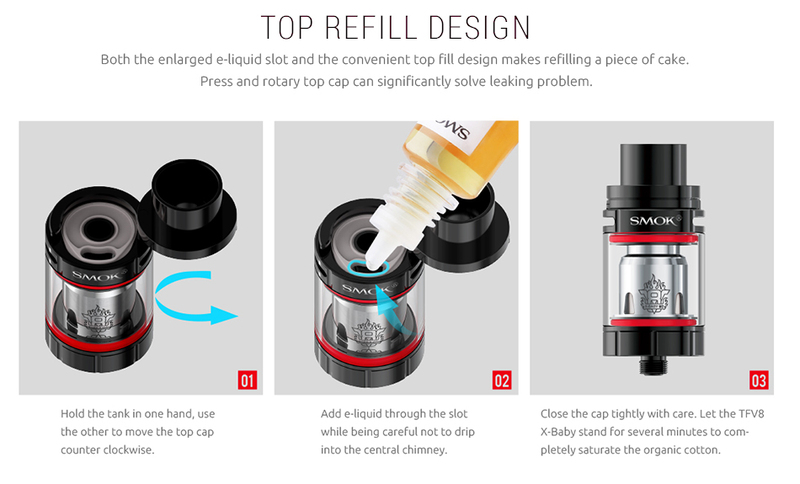 The TFV8 X-Baby adopts an all-new top airflow system too so you can enjoy the rich flavor and massive clouds. 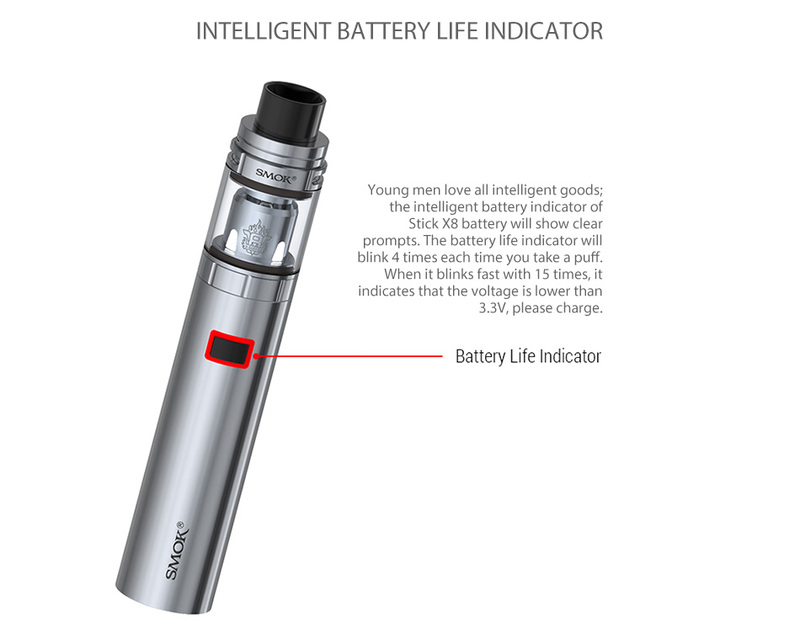 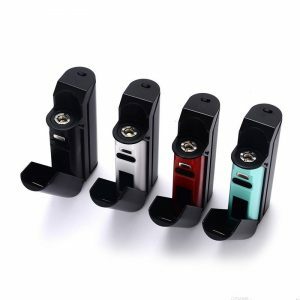 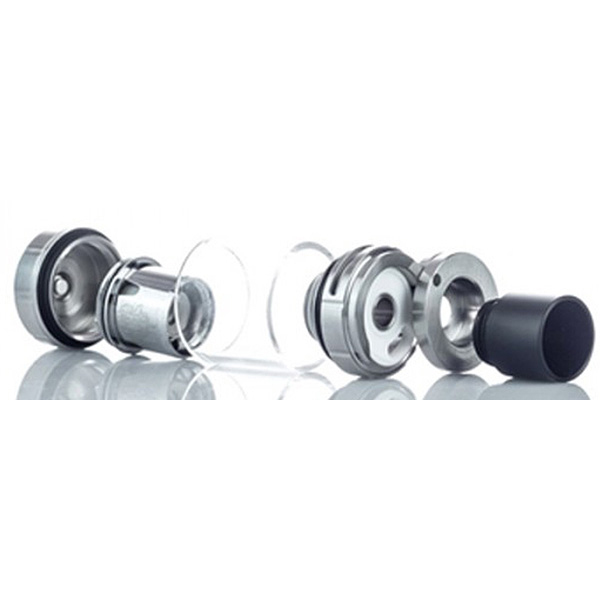 The portable kit also features multiple automatic-protections, an intelligent battery-life indicator and top-cap filling design. 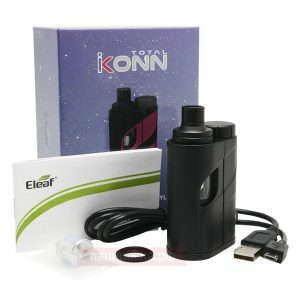 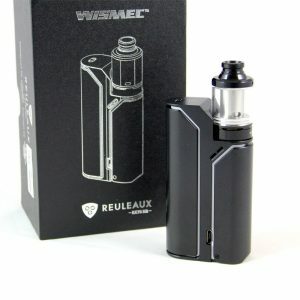 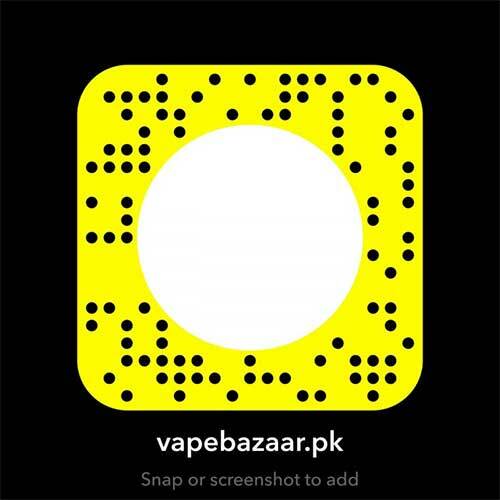 Just get it and enjoy numerous wonderful puffs!